The latest home interior decoration trends are definitely human-centered, expressing a revived fondness for personal history and stories as well as a need for authentic experiences. 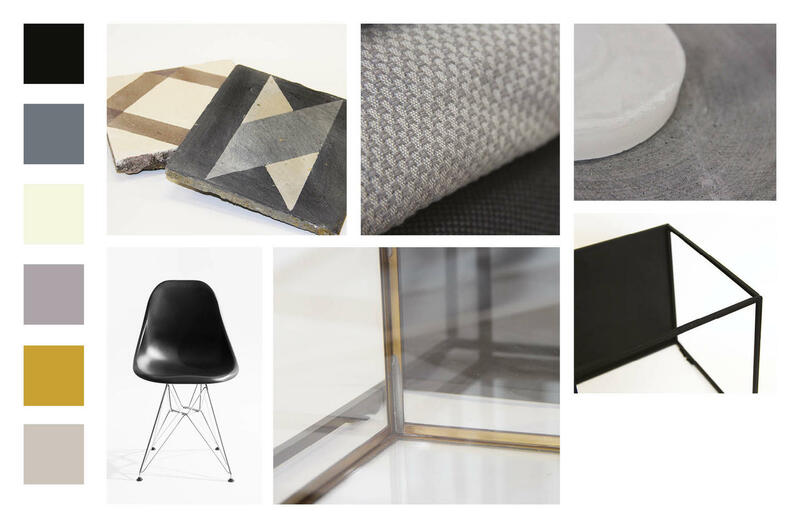 A refined and cosmopolitan world where the blend of classic beauty meets raw materials such as wood and concrete, creating a new classic of balance between sobriety, authenticity and graphic patterns. A highly optimistic universe of happiness and colours, shaped by highly creative individuals. Used as accents on furniture or accessories, the bright colours contrast with pastels and a touch of grey to catch our attention or maybe change our perception. A mainstream interior design trend led by a need to be connected with nature. A lifestyle driven by a meditation and a green attitude.The simplicity of raw materials, a neutral palette of colours, a soothing atmosphere. We find warmth and comfort in a friendly atmosphere of reclaimed items, with a twist of cheeky humour and modernity. The colours are a mix of deep, fresh and neutrals with an added touch of bohemian style..